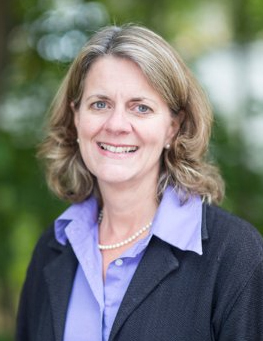 Colleen Coxe has been named director of corporate relations at Harvey Mudd College. Her duties include supporting and promoting the Clinic Program, a collaboration between industry and the College that engages students in the solution of real-world, technical problems. The Virginia native has worked in communications as a consultant and in higher education, health care and environmental organizations. Coxe was most recently the senior associate director of employer and alumni relations at Bates College, where she played a key role in Bates’ Purposeful Work Initiative and worked with employers to develop and promote job and internship opportunities for Bates students and recent graduates. She has an M.S. in communication from Boston University and a B.A. in English and French from Dickinson College. “The Clinic program relies on strong partners with leading edge science and technology companies, and Colleen’s experience will support the program’s continued success,” said Lisa Sullivan, dean of the faculty. Coxe can be reached at 909.607.7015 or ccoxe@hmc.edu.